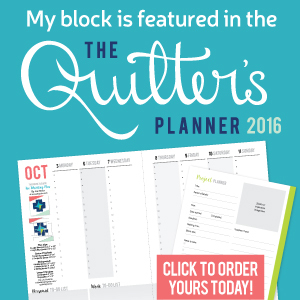 Stephanie from the Late Night Quilter has been hard at work on putting together a 2016 Quilter's planner. My block from the Fabri-Quilt Blog Hop is included in her planner! How very exciting! You can read about my block here and be sure to get the free instructions while you are there. 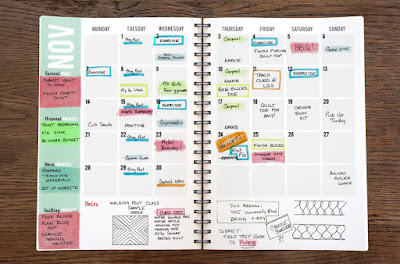 What a terrific and useful idea Stephanie had and to be able to put it all together in one planner is fantastic. I like to keep track of things on my calendar and can see what a help the planner will be with everything in one place. Be sure to go to Stephanie's blog to read more about it. You can order one here. For a chance to receive a free PDF of the Project Planning Page go here. I think one of the best things about this planner is that it has our blocks held together in one place and we don't have to remember who designed that block we like. That's wonderful and exciting Cindy! 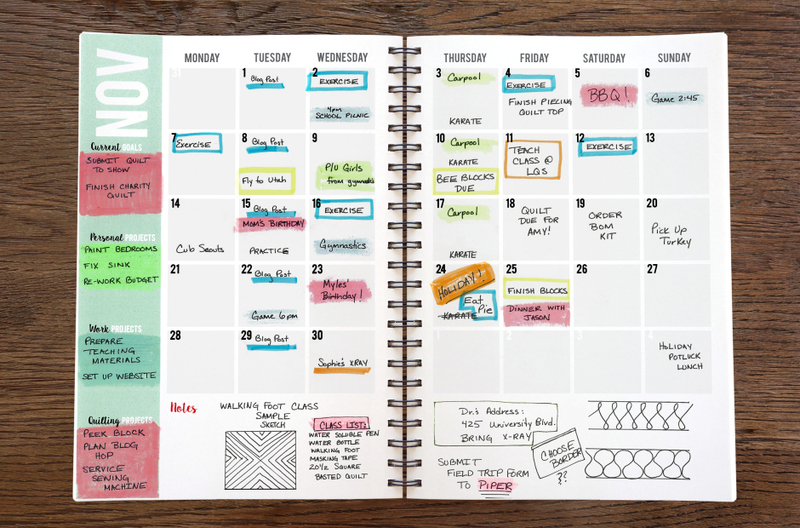 Stepping Out is a great block and you deserve that your design is in the planner - how fun! The full size quilt pattern was beautiful! What a great idea Stephanie had to pull it all together.